Space weather refers to the environmental conditions in Earth's magnetosphere, ionosphere and thermosphere due to the Sun and the solar wind that can influence the functioning and reliability of spaceborne and ground-based systems and services or endanger property or human health. Space weather deals with phenomena involving ambient plasma, magnetic fields, radiation, particle flows in space and how these phenomena may influence man-made systems. 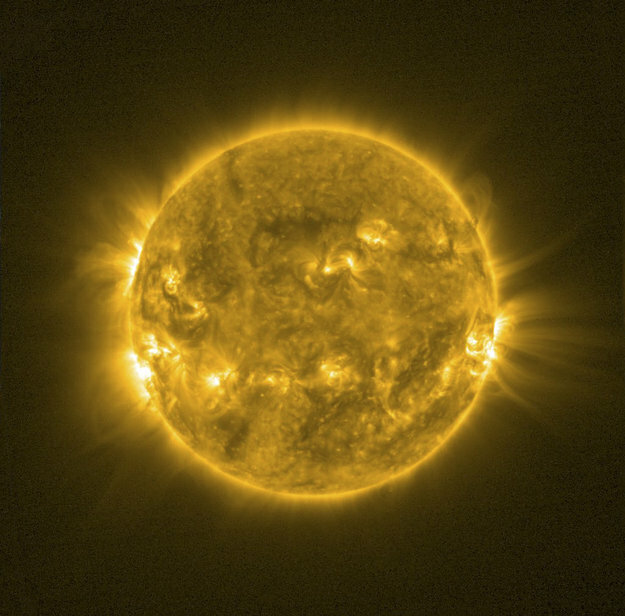 In addition to the Sun, non-solar sources such as galactic cosmic rays can be considered as space weather since they alter space environment conditions near the Earth. 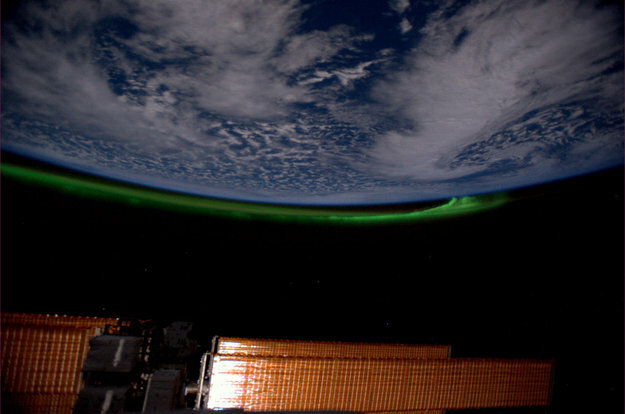 In Europe's economy today, numerous sectors are potentially affected by space weather. These range from space-based telecommunications, broadcasting, weather services and navigation, through to power distribution and terrestrial communications, especially at northern latitudes. 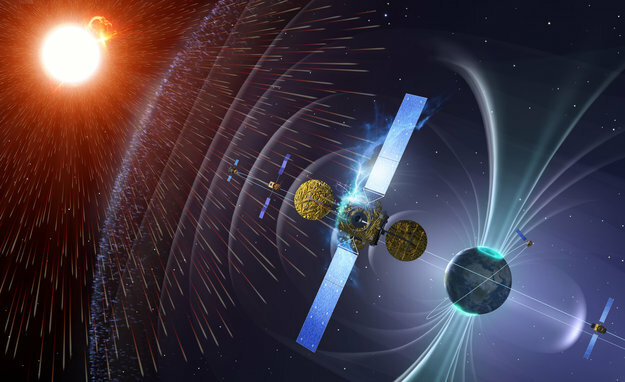 The effects of space weather are observed in the degradation of spacecraft communications, performance, reliability, and lifetime. In addition, increased radiation due to space weather may lead to increased health risks for astronauts participating in manned space missions. The aviation sector may also experience damage to aircraft electronics and slightly increased radiation doses at aircraft altitude during large space weather events. Space weather effects on the ground can include damage and disruption to power distribution networks, increased pipeline corrosion and degradation of radio communications. Each of these service domains has a need for space weather data and services, together with a further requirement for those services to be tailored to their particular application.